Shop modern, contemporary & bathroom lighting, sconces and bath light fixtures for modern bathrooms at Stardust. We offer the best in bathroom design lighting such as bathroom strip lights, LED lights, ceiling lights and wall sconces in a wide variety of styles and finishes. Add new light fixtures for a greater ambiance of light with our stylish fluorescent, halogen and LED bathroom light fittings. 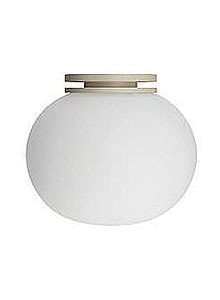 Buy bathroom lighting from Stardust & get Free Shipping + Lowest Prices.